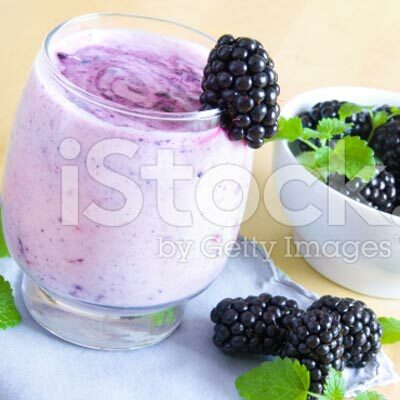 Blend all ingredients, strain to discard seeds. 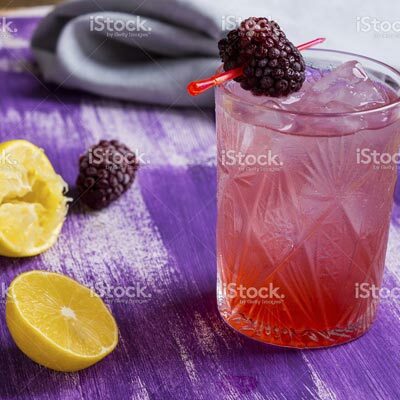 Make a glass of lemonade using your favorite recipe, then smash 3 blackberries in the bottom of the glass. Enjoy!